New Zealand has one of the more straightforward Visa application processes. By 2015 the majority of all visa applications will be completed online without the need to visit an embassy or apply in person. New Zealand has visa exemption treaties with 58 countries so a lot of tourists won’t have to complete a visa application. Details of Visa exemptions can be found in the relevant sub-sections below. If you meet these minimum requirements you should be able to successfully apply for any visitor’s visa. Please note that the maximum stay on a tourist Visa is for 9 months but that the majority of tourist visas are only valid for 90 days. If you hold a valid passport issued by any of these countries you can wave a visa for a tourist stay of up to 90 days. In addition citizens of the UK and Australia holding valid passports are entitled for longer stays without the need for a visa. UK passport holders can travel for up to 180 days without the need for a visa. Australian citizens can travel and work within the country for an indefinite period under special relationship agreements between the two nations. If you are planning on working during your stay in New Zealand you will need to apply for a work visa. Unlike tourist visas these have to be applied for in writing (forms are available here). New Zealand has a skill shortage list in a number of core areas. If you are a skilled worker in these areas you will be able to easily attain a work visa. You can download the full list here. Long stay Visas are covered by standard tourist and work practices. For tourists the maximum stay is 9 months in an 18 month period. However, make sure to state your total length of stay on your application or you will be refused. Student Visas are valid for up to 4 years at any course from a recognised academic institution – university or college. In order to apply you will need to meet the requirements outlined above but instead of providing employment offers you will need a course acceptance document from the academic institution you will be joining. If you are intending to remain in New Zealand for an extended period due to family reasons you will need to complete a separate visa application as part of the Family Stream Program. In order to join family or a partner for work reasons they will need a work visa or residency. The forms are available here. 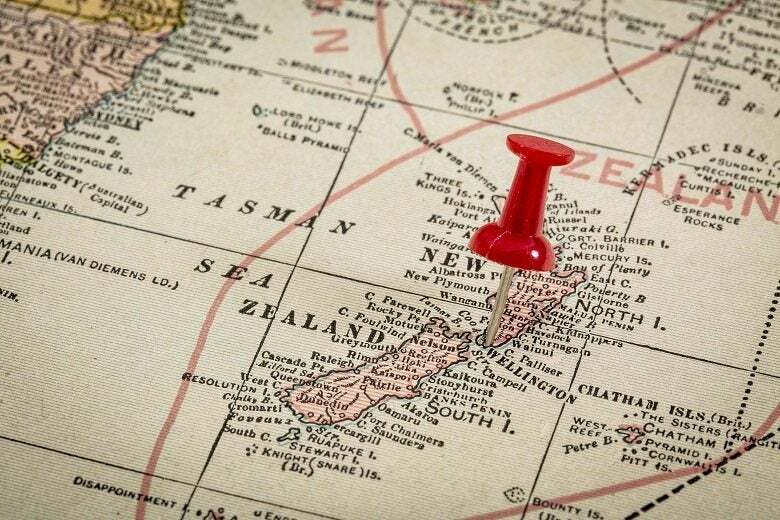 If you have worked in New Zealand for two years, on a valid visa, you can apply for the right to remain Visa; allowing you to stay in the country indefinitely. However, you will need to provide documented evidence of your intentions to continue working within the country. After 5 years holding a valid work visa you can apply for permanent citizenship. You must speak English and have the right to remain in thin the country indefinitely as outlined above.